What do you do when you get a Tuesday afternoon off school? You go sailing! 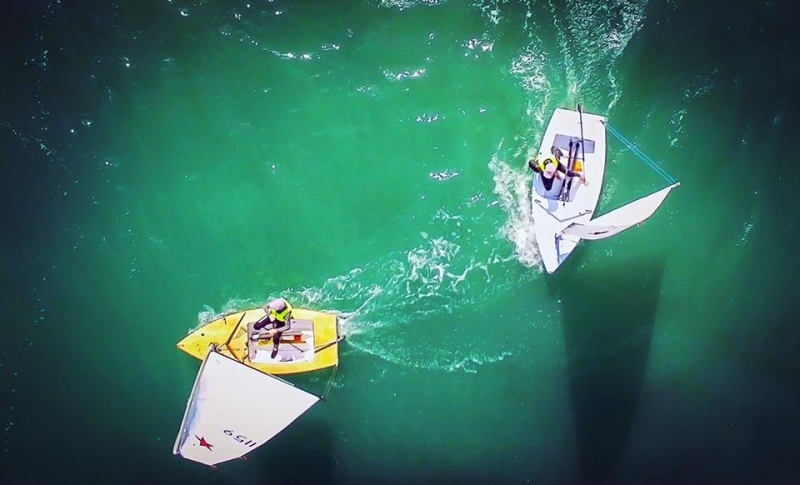 Starling sailors Eli Liefting and Harry Butler took advantage of an afternoon off school and hit the water for a training session.